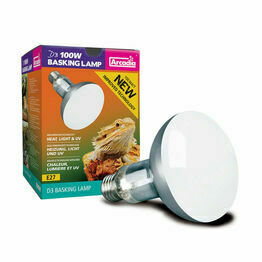 Available from a number of leading brands, our range of vivarium and terrarium light bulbs have been designed specifically for reptile habitats and will meet the biological requirements of animals that have evolved to spend their lives under intense sunlight. 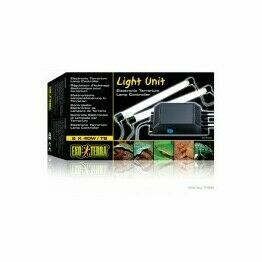 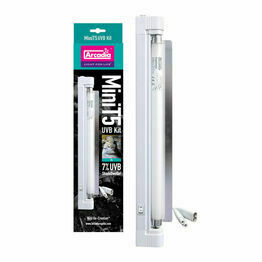 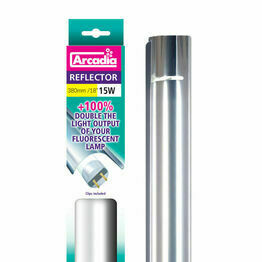 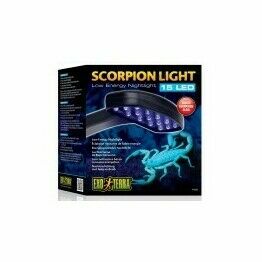 This selection of reptile lighting equipment includes bulbs that generate UVA and UVB rays, controls to operate them with, and fixtures so that you may install them without any hassle. 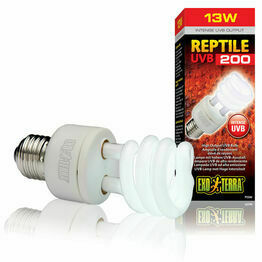 You will find lamps and light bulbs to suit all species of reptile within this category, but different reptiles will require different types of light. 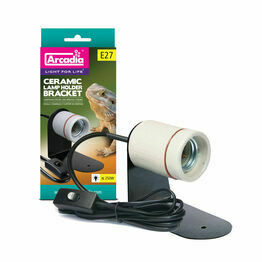 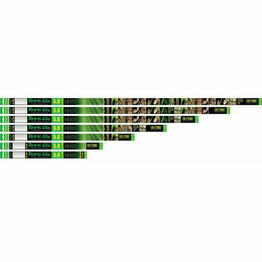 You can find out exactly what each of these reptile lighting products provide by visiting their individual product page, and if after that you're still not certain which one is best for your pet then feel free to contact us for advice.